Getting too old for stuffed animals. 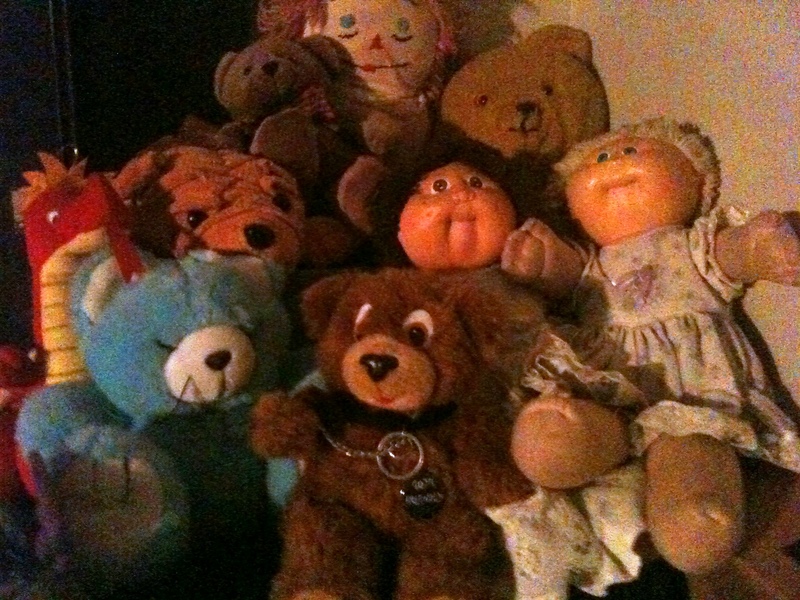 My Stuffed animal collection is not really big. Having grown up in a household that had Great Danes as pets all the time ( see below)Yes that’s our family dog not a horse. They would eat any stuffed animal you gave them. Upset with boyfriend? Feed the dog the stuffed animal he gave you. 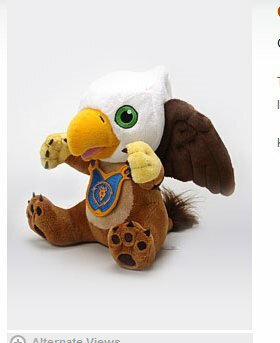 So the while the idea of a 22cm big Plushie Gryphon to add to my collection as a reminder of me playing Wow is kinda cute, and sweet.. and makes me do a big girly aweeeeeeeeee. But it… it clearly needs a hug! Of course, mine will probably end up as puppy toys as well…although not intentionally! Big Ted is such a jealous bugger. He hasn’t been the same since Jemima went off with Humpty. 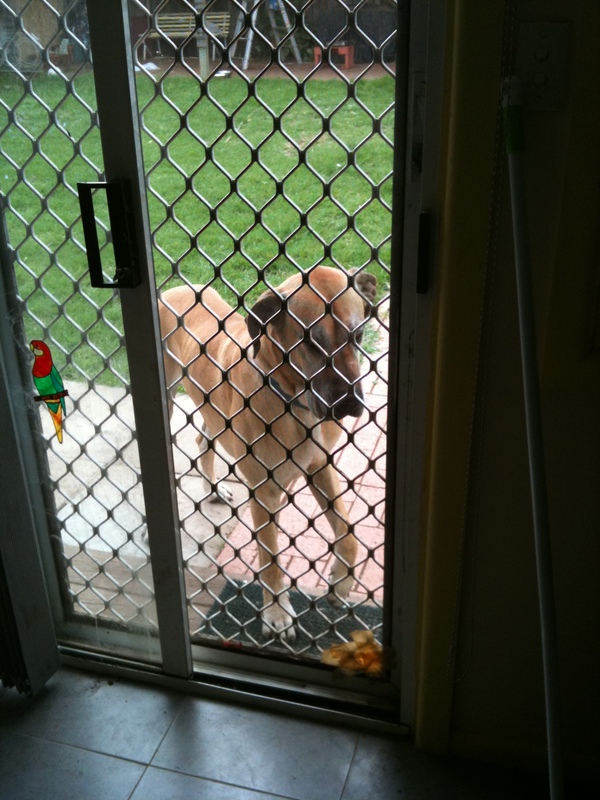 You could always feed big ted to the great dane, then he cant complain. And it should send a stern warning to raggedy andy as well. 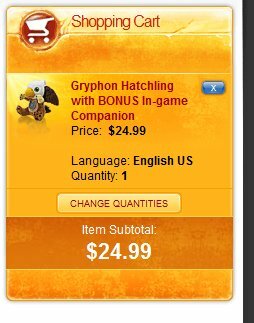 So very, very tempting – and very easy to justify as a fun little early birthday present for myself. If they’re that big, it’ll be worth it! Hello my loved one! I want to say that this article is amazing, great written and come with approximately all vital infos.